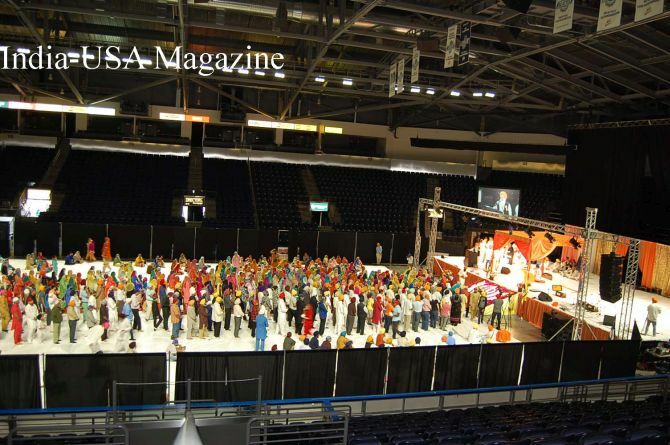 This year on May 26th, the local Sikh community held the "Annual Khalsa Day Parade" at the Showare Center in Kent, WA. 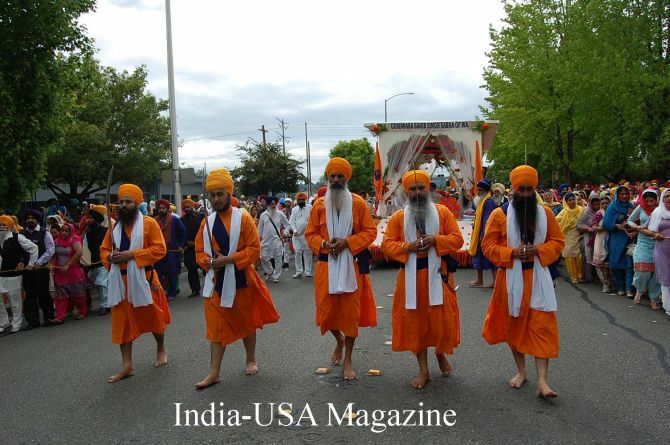 It was mainly organized by Gurudwara Singh Sabha of Washington, Renton with other Gurudwaras and other organizations participating. 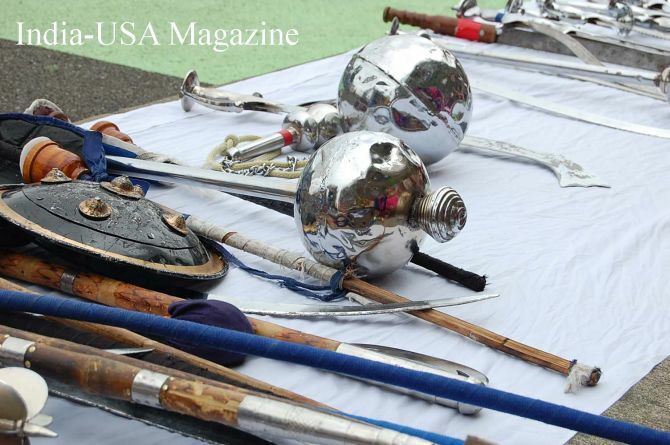 The gatka (martial arts of the Sikhs) is a big attraction. Lot of Americans like to try the turbans too. 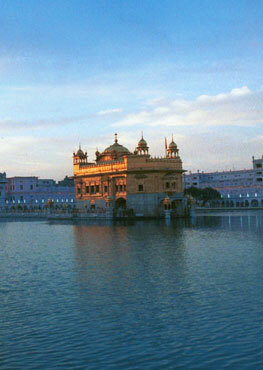 Sikhs wear their best colors to participate in the Nagar Kirtan. 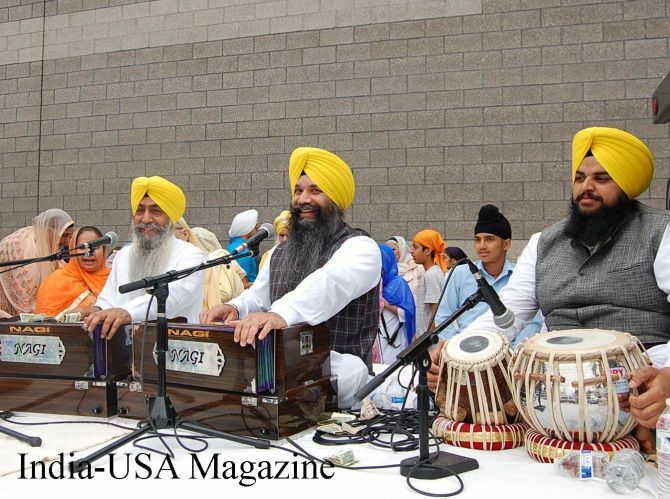 The Sikh population has grown in Washington State for the last few years. It is close to Canada in the north and California in the south. At one time there were very few families who lived in Seattle. Today there are grocery stores, restaurants, cloth merchants and jewelry stores. It is reminiscent of Surrey when it was growing a few years back. With US and Canadian currency being almost the same now, I hardly visit Canada anymore since you can get anything in Seattle. 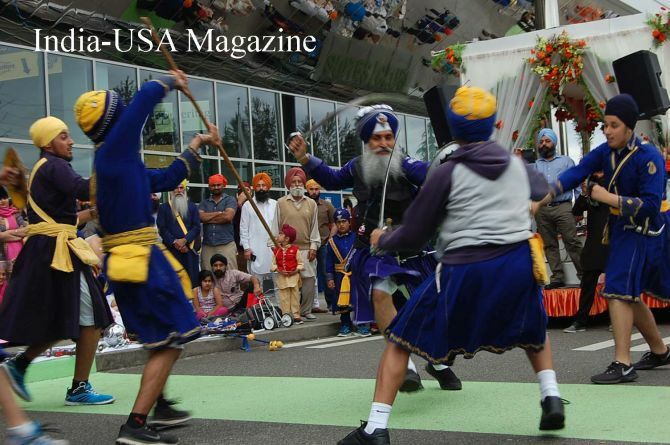 These stores were common sight doing sewa during the Khalsa Day Parade. There is A-Pizza Mart offering not only the usual American pizzas, but special ones such as spinach and paneer with dhania pizza as well. 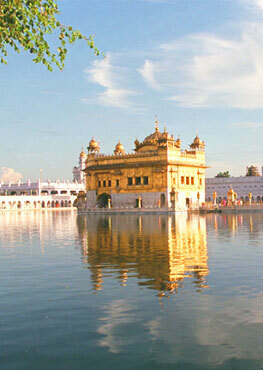 We have our own Indian dentists in Kent as well, e.g., Dr. Harchand Singh. We have our own accountants, e.g., Mohinder Singh Sohal and VP Accounts in Kent and, of course, we have our own Indian markets, e.g., KK Market, etc. These businesses all put tents along the parade line to treat the Sangat with pakoras, samosas, pizza, and Chai. A few years back we featured “Little India in WA.” Today it is no more “Little India.” There are strip malls, shopping centers, restaurants, sweet shops, wedding halls and more dedicated to the Indian population. If you don't speak English well; no problem. Just look around and you will see an Indian. For this reason and more, a lot of old people feel comfortable living in Seattle these days. Although the weather here gets a bad rap sometimes, it actually is fairly decent. The home prices are not too high compared to metro Canada or California. You can easily establish a business in Kent. If you do so, I can bet you will be "Sleepless in Seattle" because you will be working very hard! Here are some photos from the event. You can see more photos here. 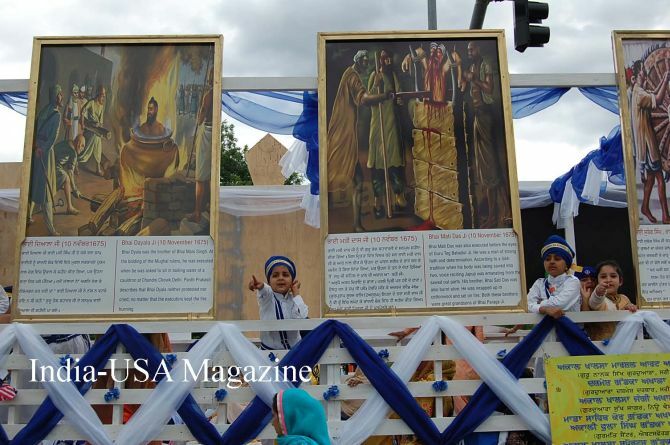 There were some Sikh exhibits and I saw some white Americans who came to the celebration. 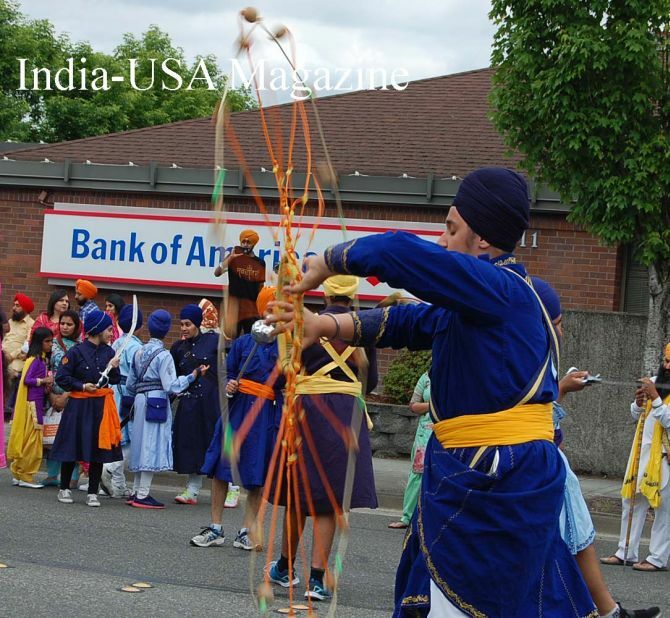 However I suggest that more Americans should be invited through "Every Door Direct Mail" and advertising through local newspapers so the general public knows more about the event and feels welcome to join the Indian community. Also, I suggest that some information specifically about Sikh community should be distributed to help educate people and prevent hate crimes. 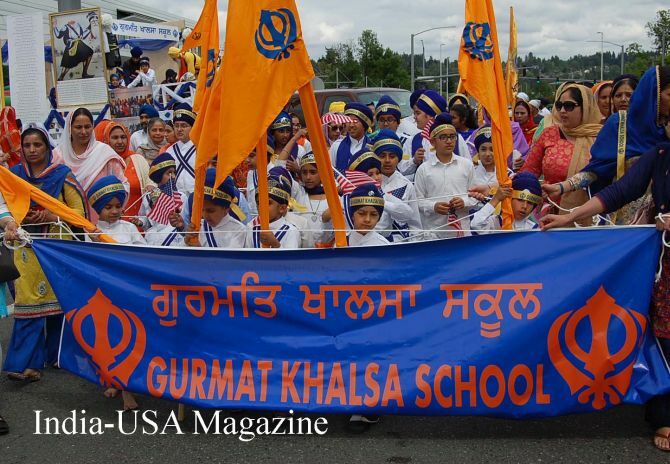 Also, since the Khalsa Day Parade is always held sometime in May, it will be good if a specific weekend, e.g., the first Saturday in May, be specified for each year so people always know when the event will take place. 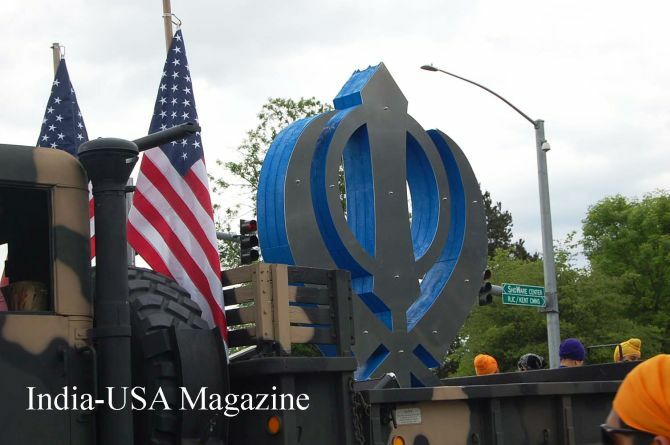 Overall, the Parade is a great community gathering event and I wanted to share these photos with the SikhNet readership. You can see more photos here.